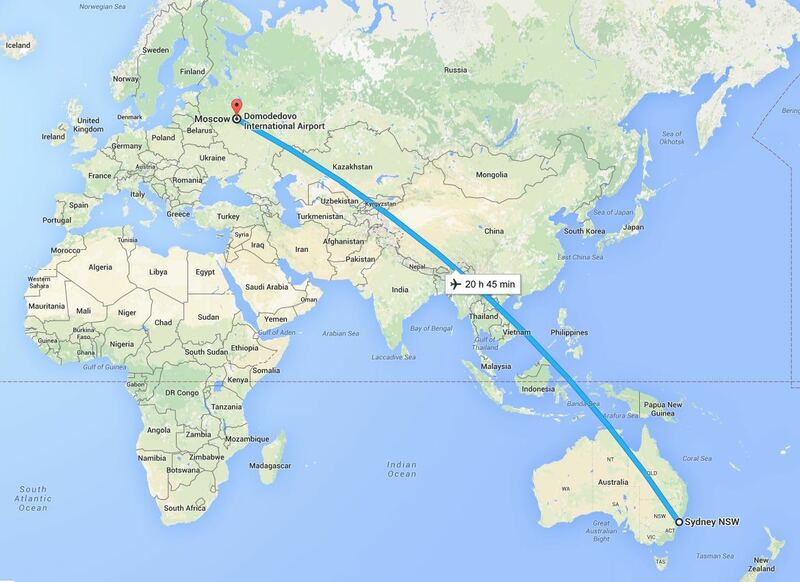 Traveling from Australia (or New Zealand) to Moscow can cost about AUD$ 1500. 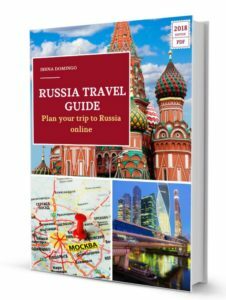 In this post, I explain the different options available for flying from Australia to Russia, as well as provide advice in order to find the most economical flight. 3. What does a flight from Australia to Moscow cost? 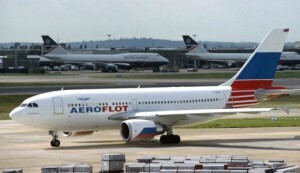 The increase in tourism and trade relations between Australia and Russia has led to an increasing number of airlines offering flights between Australia and Russia, particularly to Moscow and St. Petersburg (with layovers in China, Singapore or Dubai). Moscow has three international airports (Sheremetyevo, Domodedovo and Vnukovo), while St. Petersburg has the Pulkovo Airport. In this article analyze how to find the lowest prices by comparing prices on flights through the excellent website Momondo and the different companies flying from Australia to these airports. The cheapest tickets are always reserved with more than 2 or 3 months of advance notice. If you end up waiting until the last minute, prices will increase up until the final weeks before a flight. I have never found a better price reserving a flight in the final days beforehand; on the contrary, they are much more expensive. In general, during the high season prices are higher (July and August). If you travel outside of these months, you can find lower prices. Also prices are usually better when taking flights on a weekday or on a Saturday, since on Friday or Sunday flights are usually more in demand. Many airlines allow multi-destination options: if you want to visit Moscow as well as St. Petersburg on the same trip, there is the possibility of traveling from Australia to St. Petersburg and then for the return flight traveling from Moscow back to Australia, so that in this manner you just have to make a round trip between St. Petersburg and Moscow (which will save you money and time). 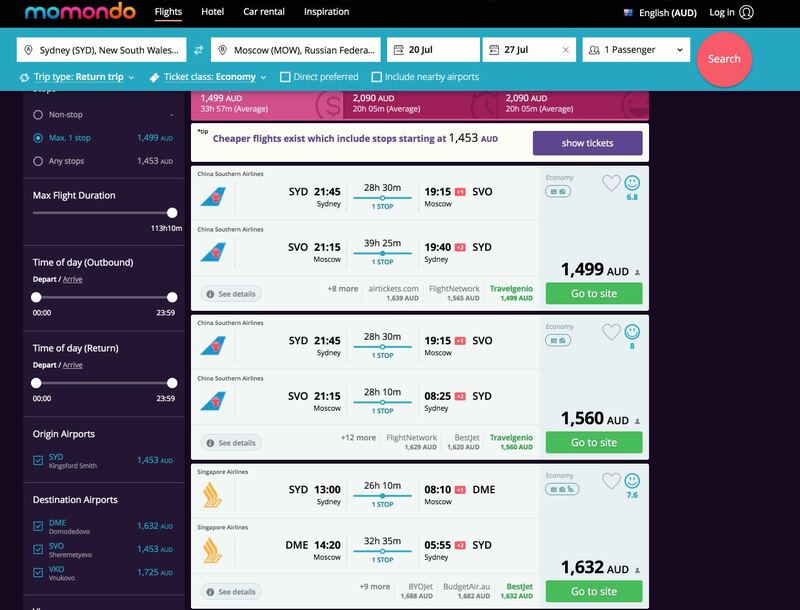 To know what the lowest fare available is, the best option that I have found is to use a search engine called Momondo which finds flights better than other comparison sites like Skyscanner, Kayak or eDreams. It makes comparisons not only between airlines but also between other flight search engines. This way, you always find the best price. It displays airfares without additional fees or commissions. It allows you to search for multiple destinations, which is very useful if you want to make a round trip, for example, from Sidney to Moscow and another back from St. Petersburg to Sidney, so that you avoid making two trips between St. Petersburg and Moscow. Momondo is only a flight comparison tool, leaving the actual purchase of tickets to be done directly with the airline (Momondo gives you the link for the flight at no extra charge). Next I am going to compare the price of traveling between Sidney and Moscow. I am doing these searches with two months in advance (May 2016), flying between July 20th and 27th, 2016 (high season). The cheapest way to fly from Sidney to Moscow is via a round trip flight on China Southern Airlines with a stopover in Guangzhou (AUD$ 1,499). 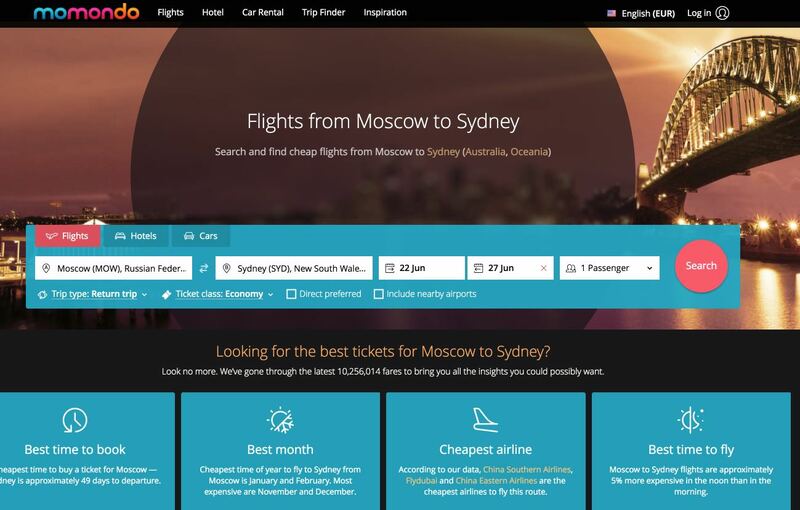 In summary, to fly from Australia (or New Zealand) to Russia at lower prices, it is very important to book the flight more than 3 months in advance and use as a flight comparison website like Momondo to find the cheapest flight.